Are you looking for something to do that is family friendly and does not cost you an arm and a leg. Then you might want to consider Flamingo Gardens in Davie Florida. 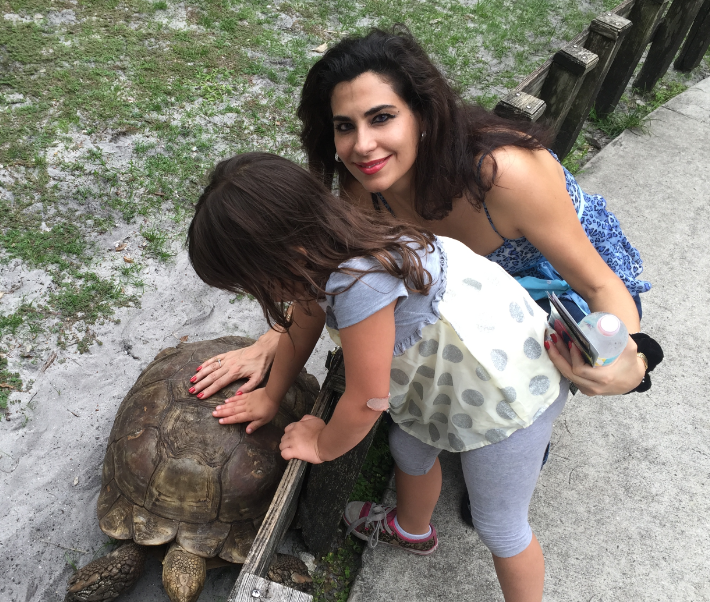 I had a chance to spend an afternoon with my family and we have lots of fun, from the Wildlife Encounter Shows, Narrated Tram Tours, Botanical Gardens, Everglades Wildlife Sanctuary, Museum, and well stocked Gift Shop. We headed right away to the live presentations featuring several of Florida’s native wildlife, such as birds of prey, small mammals, and reptiles, with interesting facts about the species and their relationship to the environment. These shows are presented daily at 11:30, 1:30, and 2:30 weather permitting. My 4 year old daughter lost interest here after awhile but my wife and I enjoyed it. We took the narrated tram ride through the back 46 acres consisting of a mitigated tropical rainforest, wetlands area, and a native hammock including some of the last natural jungle growth in South Florida. The tour is fully narrated, lasting approximately 25 minutes, leaving every thirty minutes from 11:00 am to 4:00 pm, seven days a week, weather permitting. This was the last activity we took and after a hot day the cool breeze from the drive was appreciated. 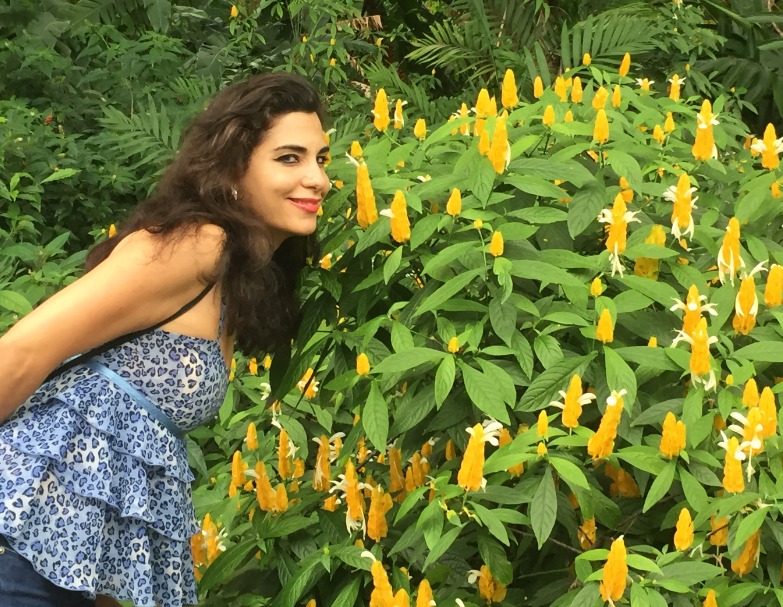 We love seeing all the natural tropical plants and trees. 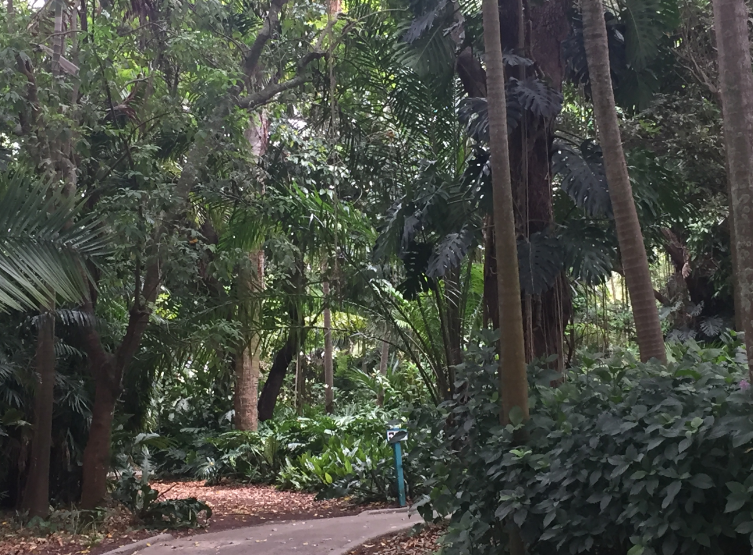 The Wray Botanical Collection and Arboretum at Flamingo Gardens consists of 15 acres with over 3000 tropical and sub-topical plants and trees. The Arboretum is home to 18 “Champion” trees, the largest trees of their species as designated by the Florida Forest Service, including the largest single-trunk tree in the Florida. Specialty gardens include the Croton Garden, Butterfly Garden, Hummingbird Garden, Florida Wildflower Garden, Bromeliad Garden, and Children’s Garden. You won’t believe all the amazing and huge trees to explore and take photos of the family. The Everglades Wildlife Sanctuary at Flamingo Gardens provides residence to permanently injured and non-releasable birds and animals. It has the distinction of being the largest collection of Florida native wildlife in the State with over 85 native species including alligators, bobcats, panthers, otters, eagles, peacocks and, of course flamingos. It also contains one of the largest free-flight aviaries in the country and one of the premiere River Otter breeding programs. The animals seemed like they were well care for and my daughter really enjoyed them. The centerpiece of the gardens is a natural hammock of 200 year-old Live Oak trees dripping with species orchids and epiphytes. Amid the trees is the historic Wray Home Museum, built in 1933 by Floyd L. and Jane Wray as a weekend retreat. 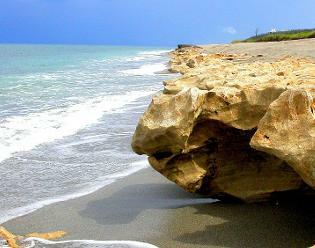 It is the oldest residence in Broward County west of University Drive. The building was restored in 1991 to depict a typical South Florida country home of the 1930’s and is open to the public with guided tours from 10:00am to 5:00pm seven days a week. 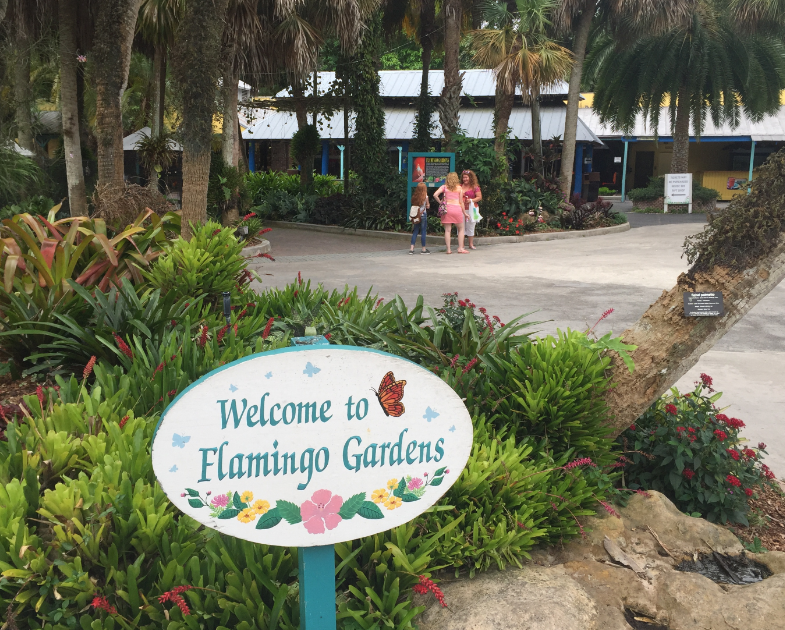 So if you are looking for an attraction that has stood the test of time, then you need to come to Flamingo Gardens. 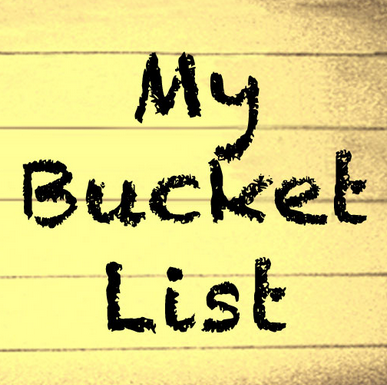 If you have been there, please give us a comment of your own. WE LOVE TO HEAR FROM YOU!! You can comment below.